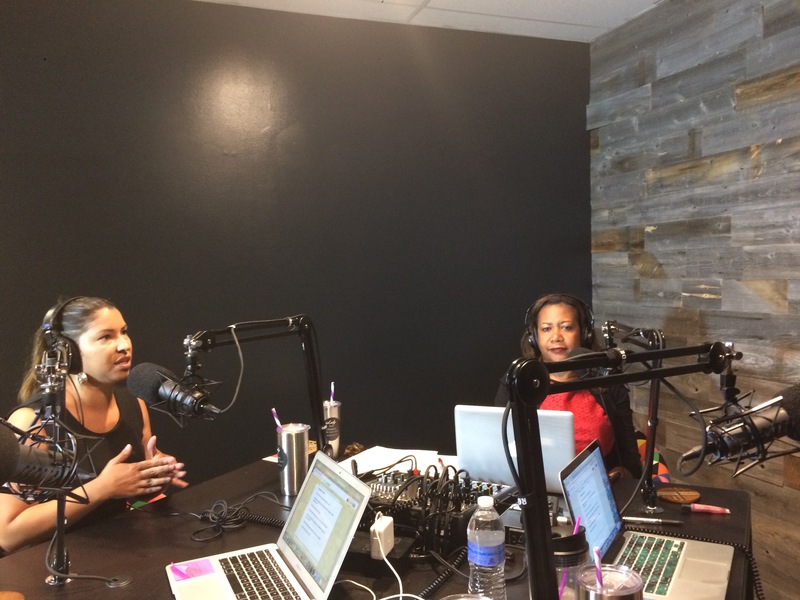 Do you have the guts be on a podcast empowering women in technology? Do you celebrate women of all types conquering their dreams? Encouraging young women, working women, moms, parents, and seniors. If you can say YES, to all of these. Apply now to showcase what you stand for! Give us some examples of topics you would like to talk about? How soon can you join us to record? Would you also like to join us as a sponsor? Have a topic you would like covered? Do you have the guts be on a podcast empowering women in technology? Do you celebrate women of all types conquering their dreams?